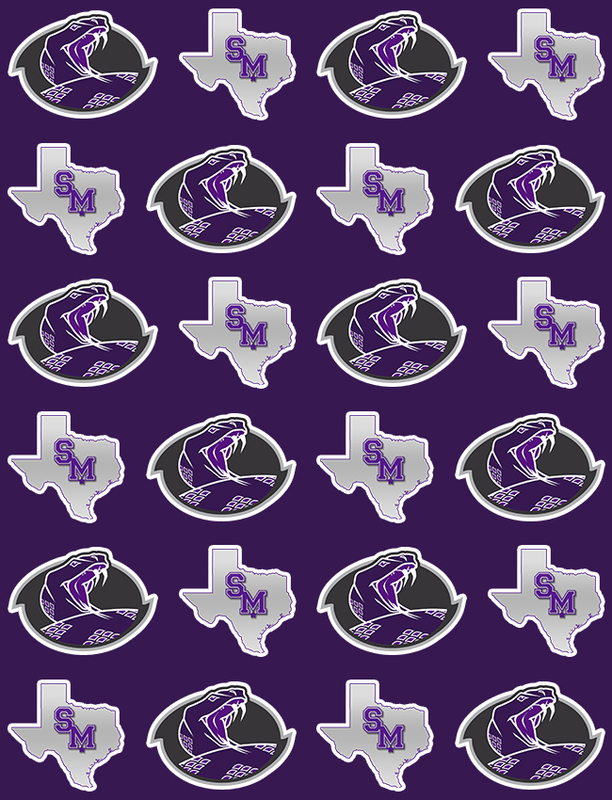 Multiple Teams · Nov 7 Lady Rattlers Win! 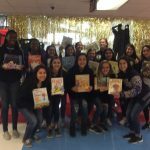 Lady Rattler Basketball Athletes Samantha Lyons, Mikayla Gongora, Abigail Pena, Katelyn Foster, Liana Rodriguez, and Hope Rodriguez teamed up to participate in Reading Mania at Mendez Elementary. Each young lady read a book to students in classes at Mendez as they celebrated Reading Mania with a parade, lots of food and fun! !